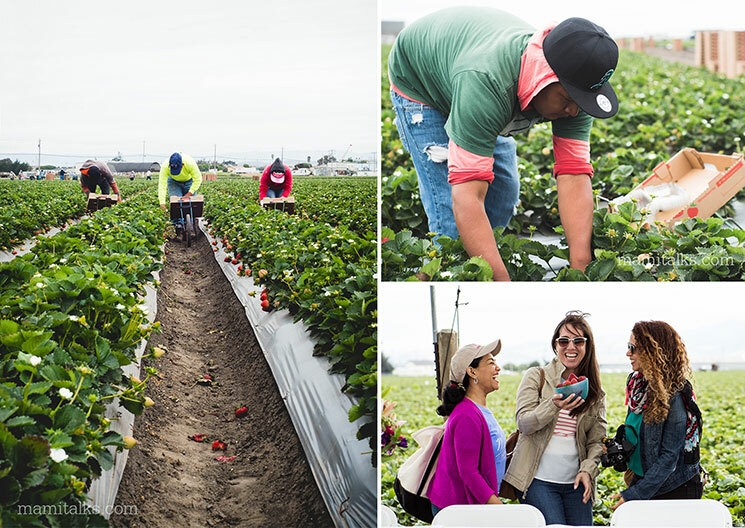 Earlier this month I was invited by the California Strawberry Commission to visit a strawberry farm in Monterey. 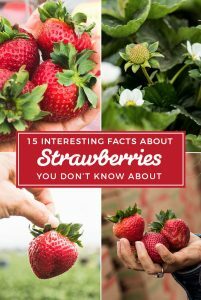 I found it fascinating to learn more facts about strawberries and to what a strawberry’s life is like before it was born until it ends at our table. If you follow me on Instagram and might have seen me showing some details during the trip but for those who didn’t see, here is a brief summary of what we did. 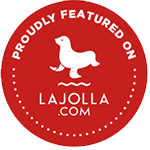 We arrived at the picturesque and cutest city of Monterey the day before the planned tour and were invited to dinner. 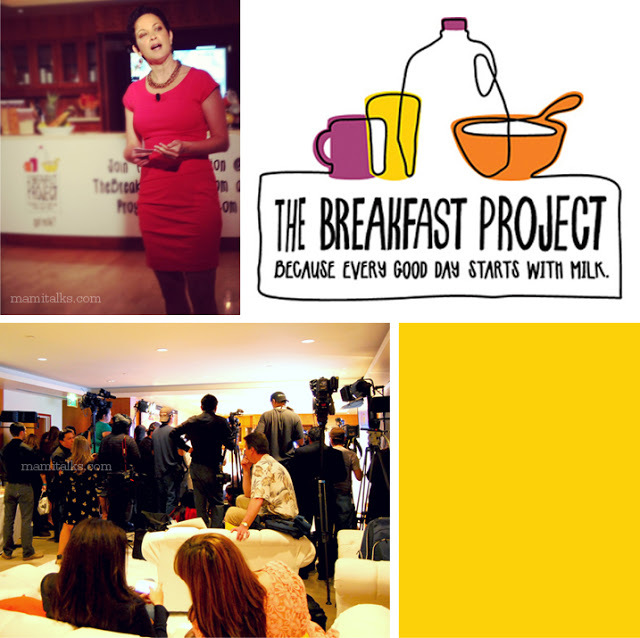 It was about 12 people in total among bloggers, journalists, and nutritionists. At dinner, almost everything had strawberries in it so we were already immersed in the theme. 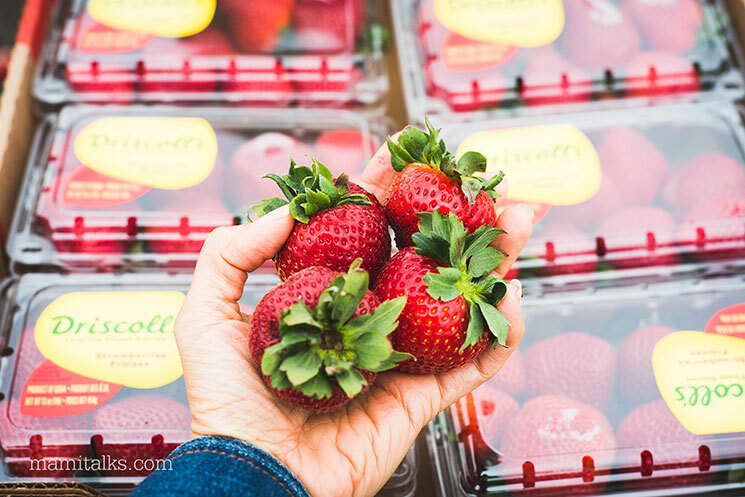 The next day we had an exclusive mini-conference at the hotel where we learned a lot about strawberries, farming, and production; the truth is that there were many things that I did not know (Precisely what I will tell you below in this post)! 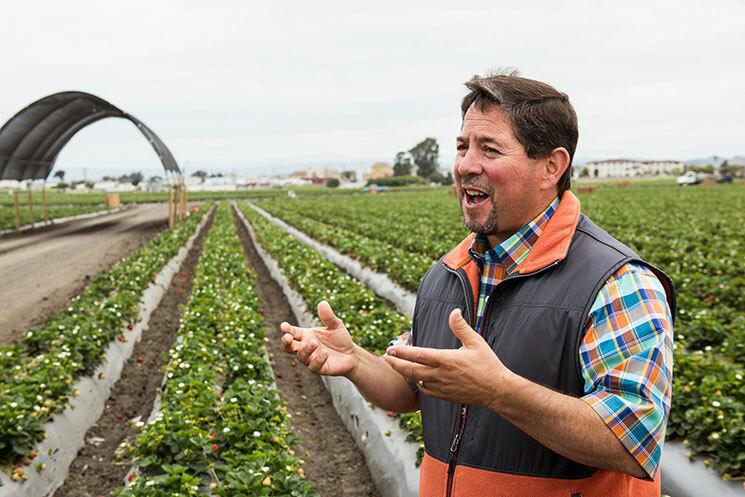 We then visited BayView Farms, where we were able to talk to the owner, Victor Ramirez; He started working on strawberry farms since he was a kid with his family and today he owns one. We learned so much from this unique and experiential experience. 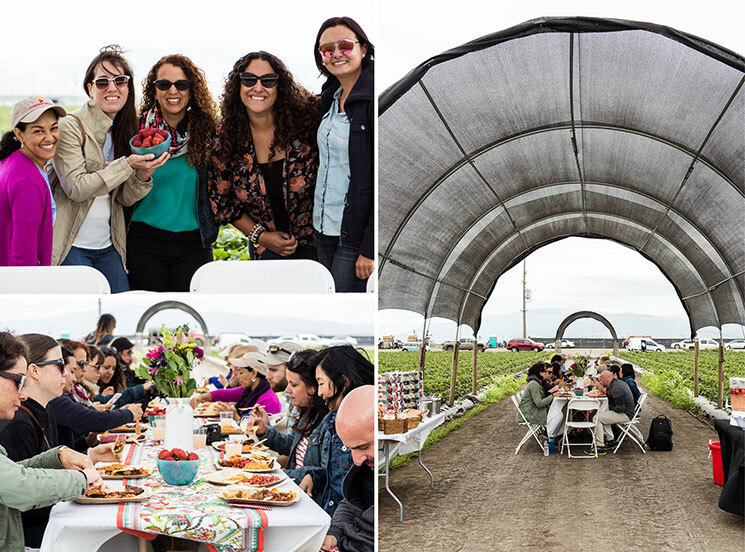 We saw regular and organic farming and we even had a delicious lunch at the farm (Check out Cristina’s salsa recipe similar to the one we had)! During the afternoon we had time to walk around Monterey (And take lots of photos yay!!) Closing the event with a dinner that night. 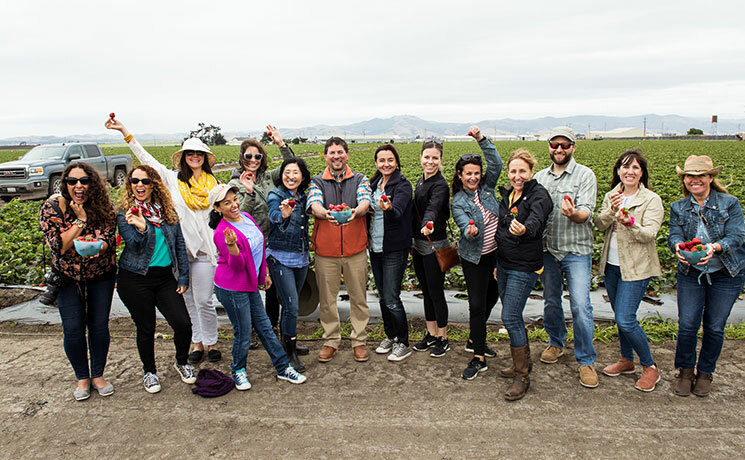 I returned to San Diego the day after fully inspired and more knowledgeable about strawberries, of course, not without before sharing some quality time with my blogger friends that I see from time to time on these occasions. 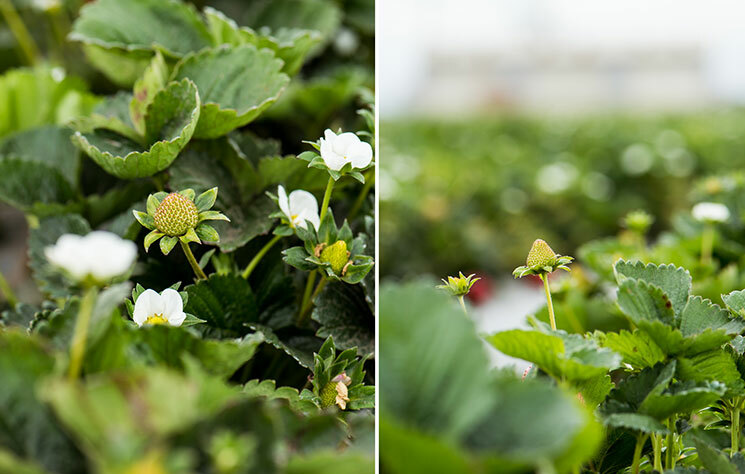 The top green stem of strawberries is edible. You can add the whole strawberry without taking that part out to the blender to make a smoothie for example. The organic strawberry farming uses pesticides as well but they are organic. 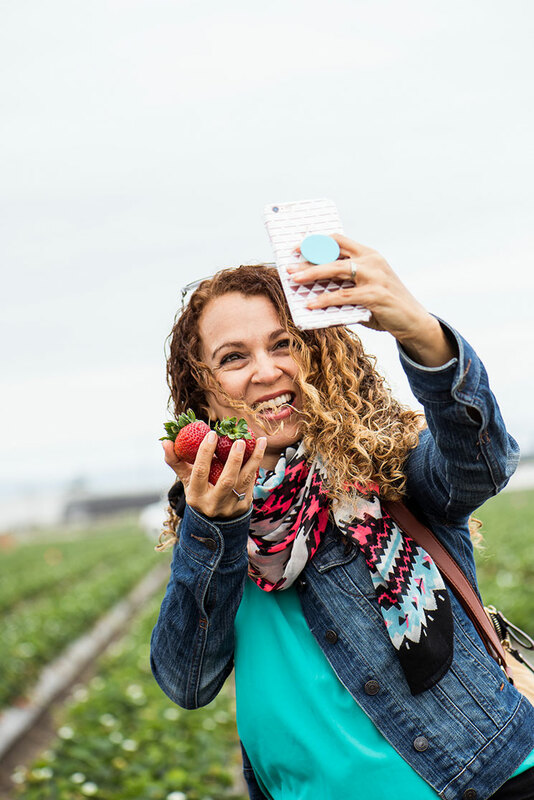 Studies show that if we eat strawberries 2 times a week we help delay cognitive aging (memory, attention and processing speed of the information in the brain) for up to 2 ½ years! I am always impressed by the how many companies come together and organize planting and growing of a specific fruit. 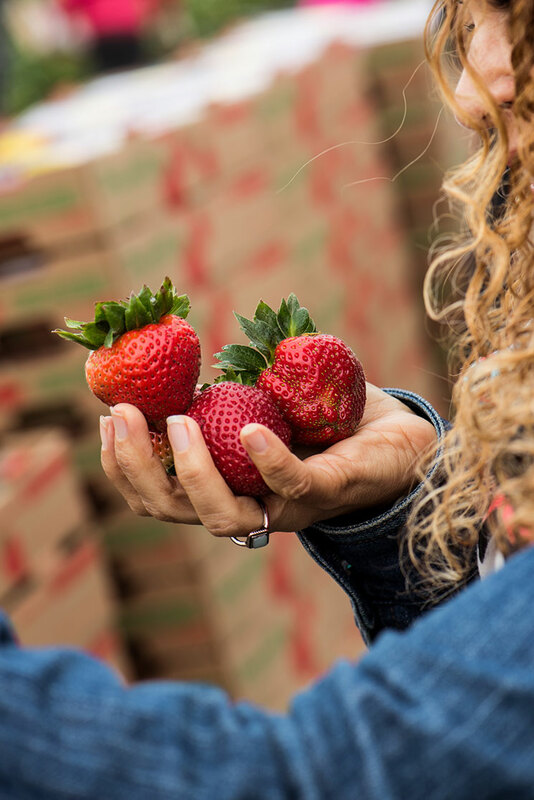 The California Strawberry Commission is only one part of all contributing organizations, there is also the Monterey Agriculture Commission, the Alliance for Food and Farming among others. 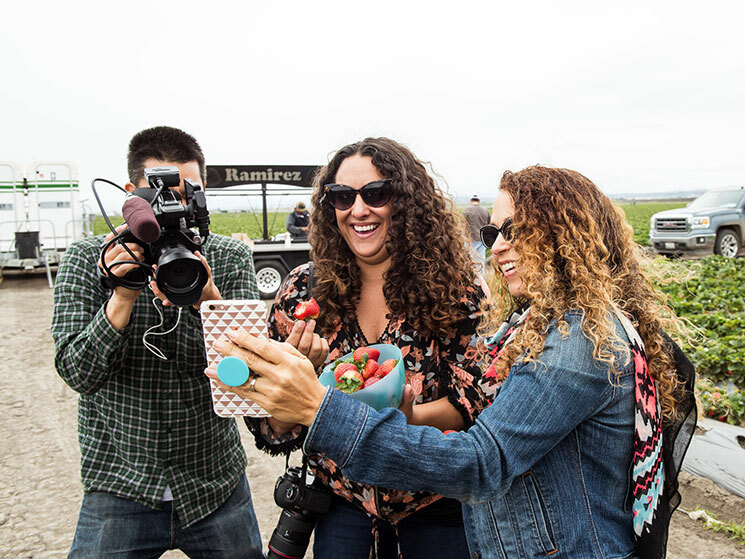 Now every time I eat strawberries I feel even more grateful since I know the work and effort behind this whole industry and so grateful that we have them available throughout the year. AND, since I know of the health facts about strawberries, I am even more excited to give them to the kids! 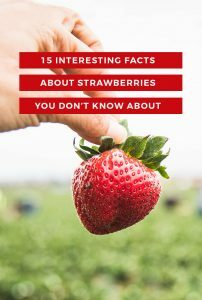 I hope these facts about strawberries have helped you too. What fact did you find most interesting? 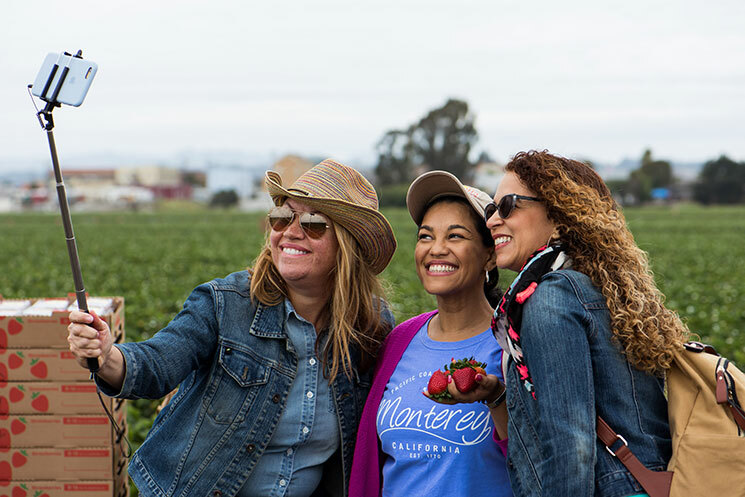 A principios de mes fui invitada por la Comisión de Fresas de California a visitar un campo de cultivo de fresas en Monterey y quedé super encantada. Me pareció fascinante ver cómo es la vida de una fresa desde antes de nacer hasta que termina en nuestra mesa. Si me siguen en las redes sociales ya habrán visto mas o menos como fue el viaje pero para los que no, aquí les cuento un resumen! Llegamos un día antes y nos invitaron a una cena en el pueblito de Monterey que es una belleza, muy pintoresco. Fuimos como unas 12 personas en total entre bloggers, periodistas y nutriólogos. Lo que comimos casi todo tenía fresas así que desde ya empezamos a comerlas. 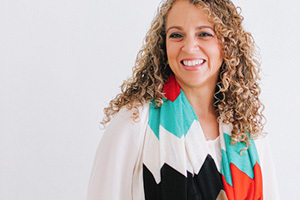 Al día siguiente tuvimos una mini conferencia exclusiva donde aprendimos mucho acerca de las fresas y de su cultivo, la verdad que había muchas cosas que no sabía (Precisamente lo que les contaré más abajo en este post)! 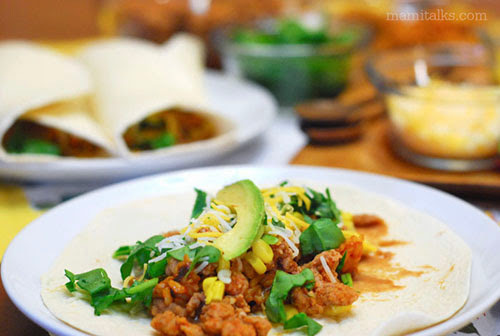 Para terminar, cerramos con una cena esa noche y al día siguiente me regresé a San Diego, por supuesto no sin antes compartir con mis amigas blogueras que veo de vez en cuando en estas oportunidades muy chéveres. 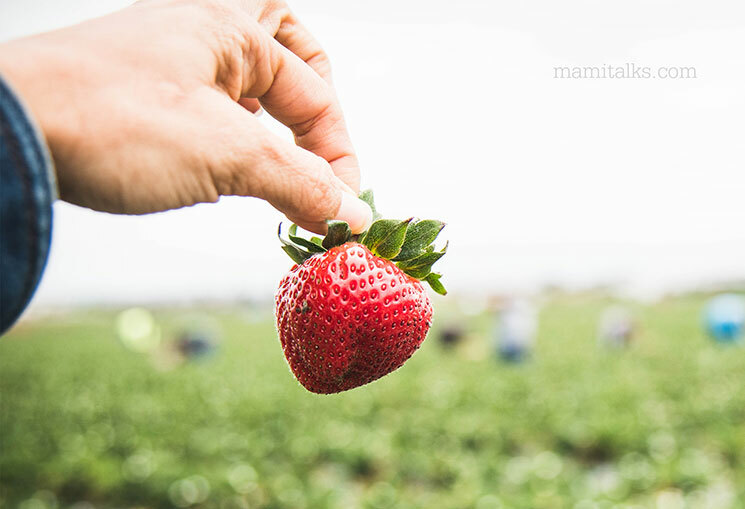 La siembra de la fresa orgánica usa pesticidas también pero son orgánicos. Estudios demuestran que si comemos fresas 2 veces a la semana ayudamos a retrasar el envejecimiento cognitiva (la memoria, atención y velocidad de procesamiento de la información en el cerebro) por hasta 2 años y medio! 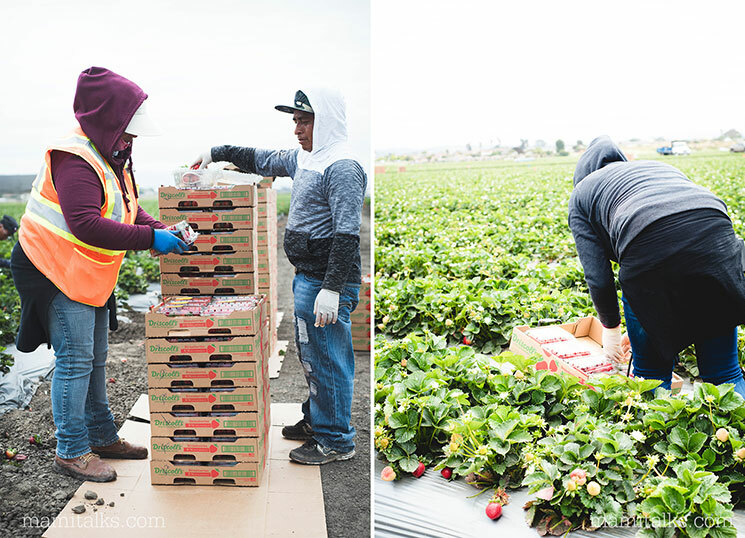 En California se cultivan las fresas durante todo el año! A mi, como siempre, me impresiona la organización tan detallada que tienen sobre la siembra y el cultivo de una fruta en específico. 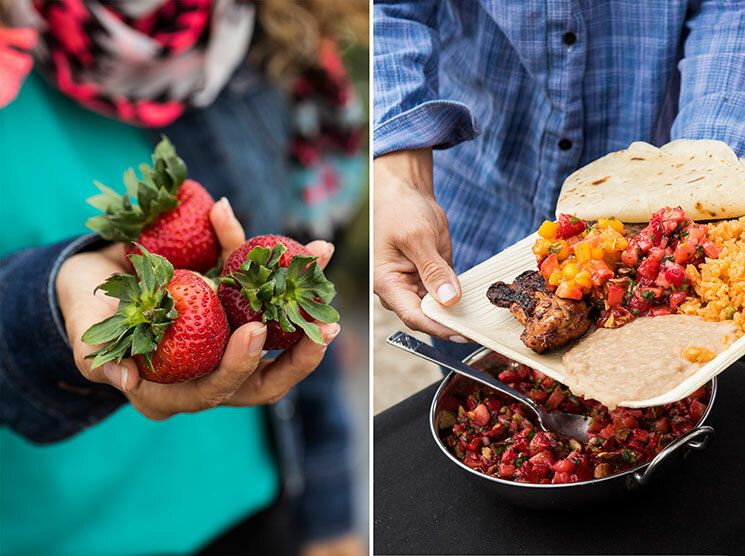 La comisión de fresas de California es sólo una parte de entre todas las empresas que contribuyen, también está la Comisión de la Agricultura en Monterey, la Alianza de la comida y la agricultura entre otros! De verdad que cada vez que como fresas ahora me siento muy agradecida de saber el trabajo y esfuerzo que hay detrás de toda esta industria y de que las tenemos disponibles durante todo el año. Además le doy fresas a los nenes con mucho más gusto sabiendo ya de los beneficios que nos traen! ¡Espero haberte ayudado a tí también! ¿Cuál dato te pareció más interesante de todos? I buy strawberries every week. I did not know all these facts. Thanks for sharing.